Eadweard Muybridge: Father of the Motion Picture? And as a final post for 2012, the text of a talk given at Kingston Museum at the opening of the Muybridge: Revolutions exhibition, 2010. Writers dealing with the motion sequence photography of Eadweard Muybridge have traditionally described him as the ‘Father of the Motion Picture’, and the title of this talk is taken from one of the first biographies. In popular accounts of the subject, this is still a major theme. In this talk, Stephen Herbert examines whether this perspective is valid or relevant. Muybridge’s place in Victorian attempts at producing moving images is investigated, together with the historiography of Muybridge in the 20th-Century, when cinema was the dominant visual medium, and onward into the digital age. For each generation, Muybridge’s work has a new meaning that relates to our own experiences and the media of our time. 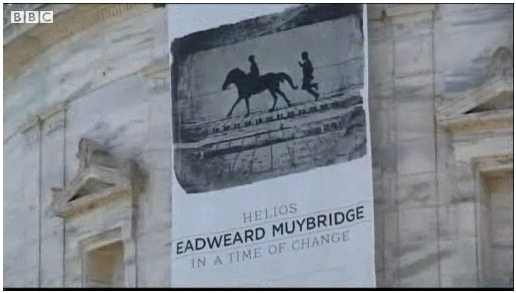 HELIOS Eadweard Muybridge in a Time of Change, Philip Brookman. The book was delivered yesterday. It looks magnificent – with a different dust jacket from that originally shown in pre-publication publicity – and at 360 pages will take a while to absorb. Now I regret more than ever not being able to get to see the exhibition in Washington (which includes exhibits that won’t make it across to Tate Britain), but this publication is a wonderful permanent record. More about the book (lots more) soon. Philip Brookman, with contributions by, Marta Braun, Corey Keller, Rebecca Solnit, Andy Grundberg. Keeping up with developments – exhibitions, publications, symposiums, websites, artworks, videos, (even) songs – is proving to be quite a task at the moment, and the momentum is likely to be maintained throughout the summer and into the autumn. As my friend Luke McKernan has observed, this truly is The Year of Muybridge. Click to enlarge. It’s beautiful. Blog posts featuring Muybridge and his work vary greatly in quality, and most are not too interesting, but one in ten makes up for this. My favourite entry this month is on a blog by “Jeff” (that’s the only name I can find at present): SECONDAT: “You have to study a great deal to know a little.” Pensees et Fragments Inedits de Montesquieu. In which I celebrate family and friends. A few months back my sister sent me Rebecca Solnit’s River of Shadows: Eadweard Muybridge and the Technological Wild West. We both like taking pictures and both admire good photography. She thought I’d like the book and she was right. I thought at first I might find it tedious since I’m not particularly interested in the stop-action photos for which Muybridge is famous (and which he pioneered). But Solnit is an excellent critic, she writes well, and, I was pleased to discover, a lot of the photography is aesthetically more appealing than the motion studies. For Muybridge, it turns out, made many images of places and people in the “Wild West” of Solnit’s subtitle. Some of these, as she says, are not only innovative and technically ept, but also strikingly beautiful. 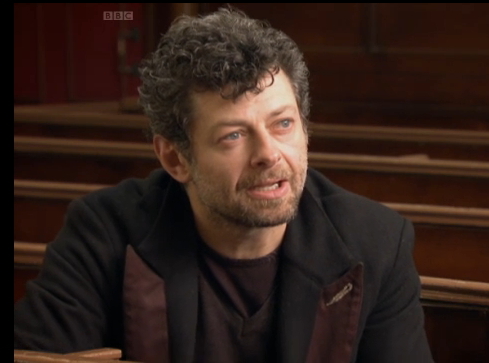 The book’s frustration is that it describes but does not show this beauty. The few photographs that it contains are, in my Penguin paperback copy, dreadfully reproduced. Enter my friend John. He noticed that the Corcoran Gallery here in Washington DC has mounted a very large exhibit of Muybridge’s work: Helios: Eadweard Muybridge in a Time of Change. 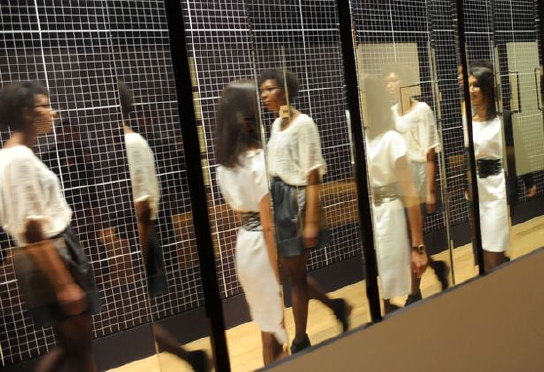 It’s on view through July 18, 2010. ….When John said what he would be going, I asked if the show included any of the (reputedly) great Yosemite photos and when he said it did I leapt at the opportunity to join him on a visit there this past weekend. I wasn’t disappointed. There were room after room of stereographs along with many medium-format and mammoth-plate images, lots of them from Yosemite. I particularly wanted to see the mammoth-plate ones. They’re big, as the name suggests: each at least 17 inches high and 21.5 inches wide. As are all his photos, they’re also direct images from the photo plates — contact prints rather than enlargements. Muybridge observed the general design principles then common, including fore-, mid-, and background elements to convey a sense of depth, but, unlike others, he would show debris in foreground — flotsom, fallen limbs, brush, stream-wash, and the like. This aspect of Muybridge’s landscape work was first brought to my attention some fifteen years ago by the then Curator of Kingston Museum, Paul Hill. Paul had developed a perceptive appreciation of the Yosemite photographs despite being limited almost entirely to viewing only reproductions, mostly of quite poor quality, and his enthusiasm for them dragged me away from the Zoopraxiscope material for just long enough to make a mental note to investigate further. That didn’t really happen, which is one reason I’m looking forward to the Tate Britain’s “Helios” exhibition later this summer – a unique opportunity to wallow in Muybridge landscapes. 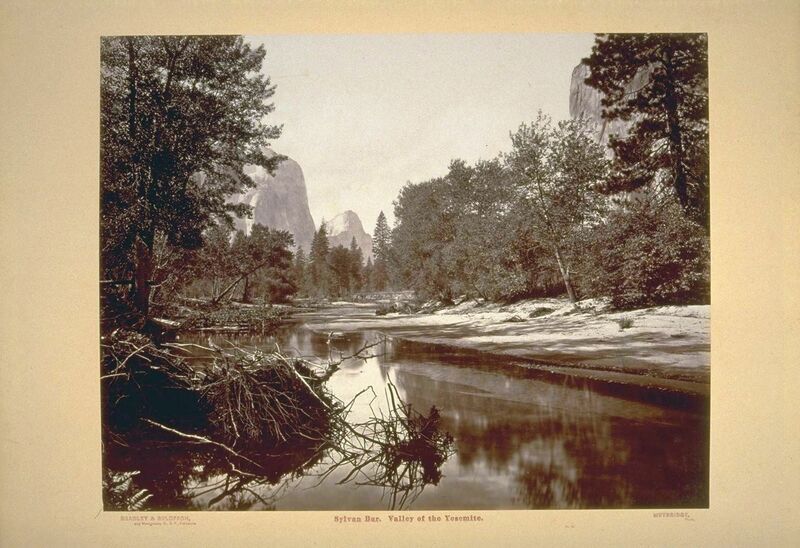 Jeff’s blog entry is well worth a visit, with informed comments on several specific Yosemite images by Muybridge, and some by other image-makers. Haas was born Jan. 20, 1916, in Santa Cruz. He graduated with a bachelor’s degree in English from UC Berkeley in 1938, a master’s in English from the University of Chicago and a doctorate in education from Stanford. He joined the UCLA faculty in 1949 and was the founding director of the school’s arts and humanities extension division. Peter Haas said the program was envisioned as a way for teachers to broaden their skills with additional courses on a variety of subjects. Haas stayed with the program until his retirement in the late 1970s. Haas “was one of the young men who sought out Gertrude Stein as a mentor and was rewarded with years of encouragement and friendship and who, in turn, devoted a measure of his academic life to bolstering Stein’s reputation,” Timothy Young, curator of Rare Books and Manuscripts at Yale University’s Beinecke Rare Book and Manuscript Library, told The Times in an e-mail. Young cataloged Stein’s papers at Yale. “My dad was a very complex guy,” Peter Haas said. “He was kind of a little avant-garde, and Gertrude Stein was certainly an avant-garde poet.” Among his books about Stein was “A Primer for the Gradual Understanding of Gertrude Stein,” published in 1971, in which he is credited as editor. Haas also wrote a 1976 biography of pioneering photographer Eadweard Muybridge, “Muybridge: Man in Motion,” and edited “William Grant Still and the Fusion of Cultures in American Music,” a 1972 book about an African American composer and conductor. 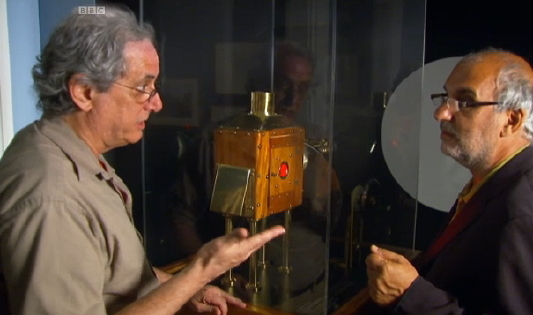 Robert Haas worked on his Eadweard Muybridge book for more than two decades. “Muybridge: Man in Motion,” and Gordon Hendricks’ biography of Muybridge, are still key references for historians working today. 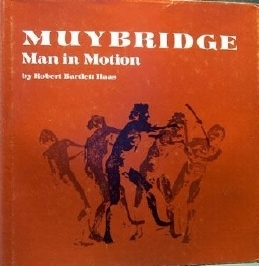 Robert Bartlett Haas donated his Muybridge-related research papers and notes to Kingston Museum, UK, where they may be accessed by prior arrangement. Wednesday, April 07, 2010 7 p.m.
A fascination with the American West inspired Eadweard Muybridge in the 19th century, as well as acclaimed photographer Mark Klett and celebrated essayist and noted cultural historian Rebecca Solnit in the 20th and 21st. 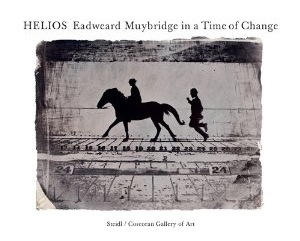 To complement the exhibition Helios: Eadweard Muybridge in a Time of Change, Klett and Solnit discuss their collaborations on projects that probe and re-examine Muybridge’s photographic explorations of the changing physical and cultural landscapes of the West. Tuesday, April 13, 2010 7 p.m. In the spirit of Muybridge’s studies of motion and bodies in space, Washington’s award-winning acrobatic duo, Arachne Aerial Arts, returns to the Corcoran’s atrium for an evening of breathtaking suspended artistry. Combining the drama of aerial acrobatics with the artistry of dance, they perform selections from their new full-length show, The Places In Between, which conjures places real and imagined, and the spaces in between. The company is joined by Washington’s dynamic chamber ensemble, Kenyon Piano Quartet. Tuesday, April 20, 2010 7 p.m. While best known for his studies of human and animal locomotion, 19th-century photographer Eadweard Muybridge was also an innovative landscape artist and pioneer of documentary subjects. The enormous impact of his photographs can be measured throughout the course of modern art, from paintings and sculptures by Marcel Duchamp and Francis Bacon, to the 1999 blockbuster film The Matrix. 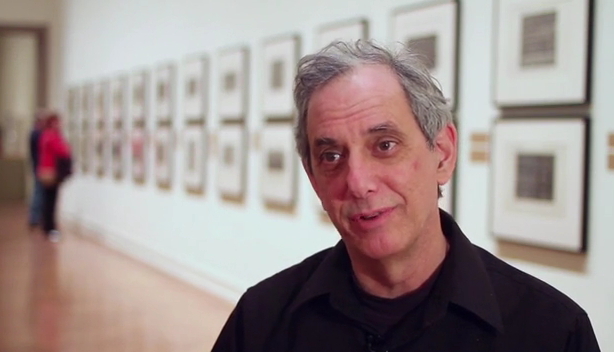 Join Philip Brookman, the Corcoran’s chief curator and head of research, and curator of the exhibition, as he discusses Muybridge’s life and career, the artist’s relationship with the Corcoran, and the incredible relevance of his artwork today.